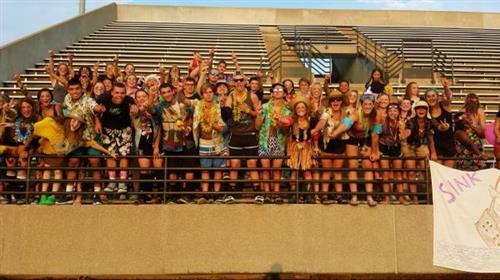 RT @SteveHanlon3 : #nwihssports . This just in. The Mooresville--Bowman Academy football game will be played at West Side Friday. #nwihssports . Tom Kerr for president of the United States! #nwihssports . Also check out the words of Bowman Academy's Michael Hubbard talking about the problems in Ferguson, Missouri. 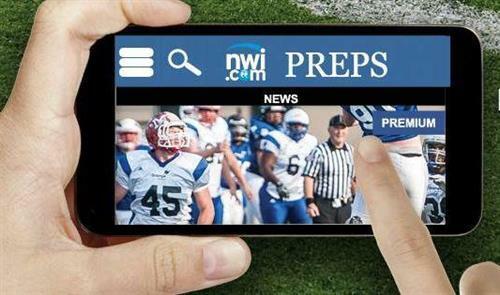 “@nwi : Download our newest #nwihssports app! Just search "NWI Preps" in your mobile device. http://pbs.twimg.com/media/BwKBJWaIYAEvs_Q.jpg” This is awesome! #nwihssports . Week 2 of Jim and Steve talk Region football on the way to podcastland. Hut. Hike. What is a podcast again?